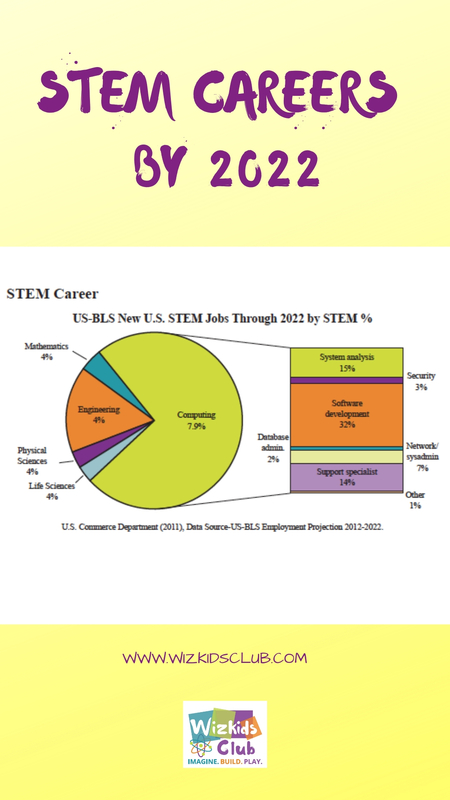 Over half of the public school districts in the USA and worldwide, say that they struggle to recruit certified, knowledgeable STEM teachers. 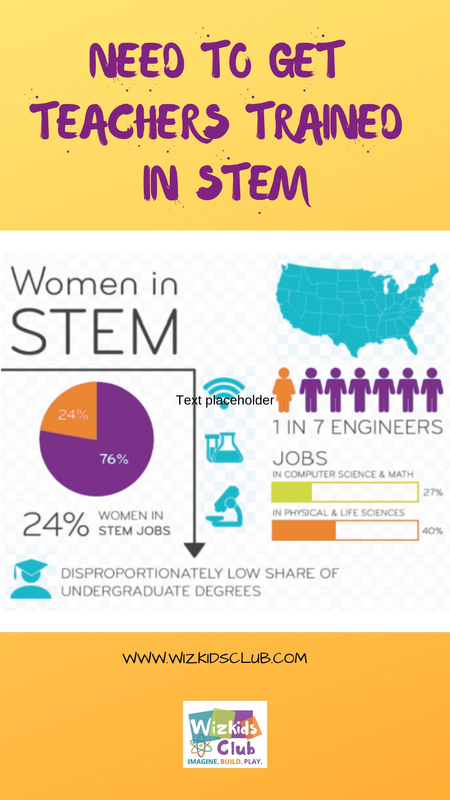 These critical shortages deprive students of a vital STEM / STEAM education need and highlights the need of skilled professionals the world needs now. The key to addressing this is not just to target the new teachers but to also develop training strategies for those already in the classrooms. 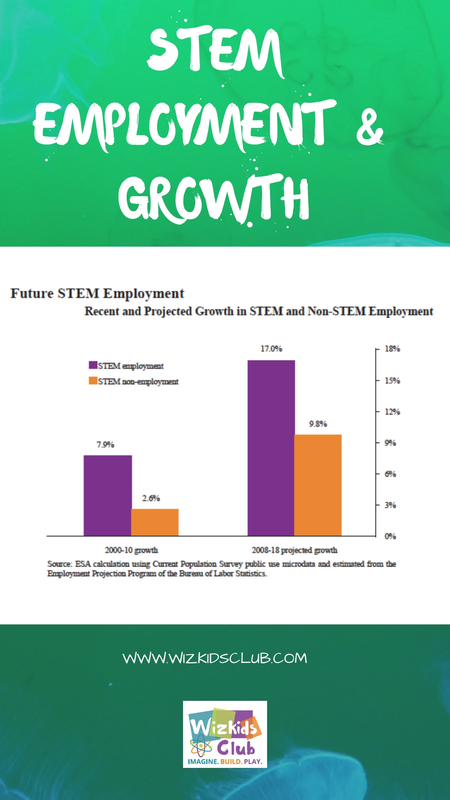 STEM training for all teachers will soon become not just necessary but compulsory. 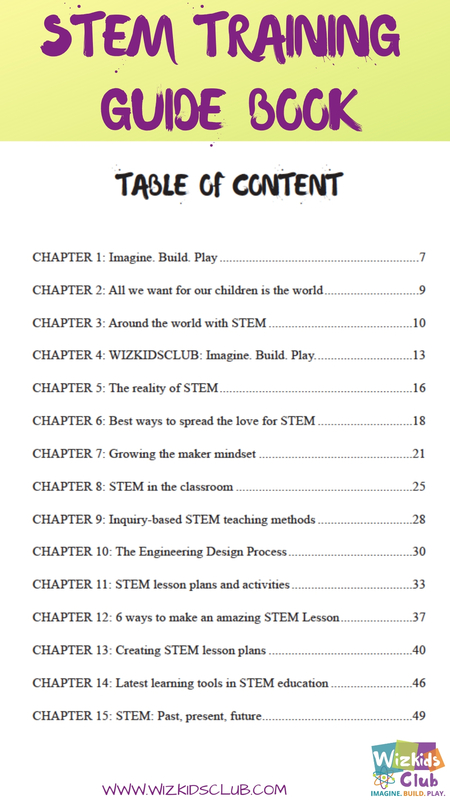 The engineering design process and more. 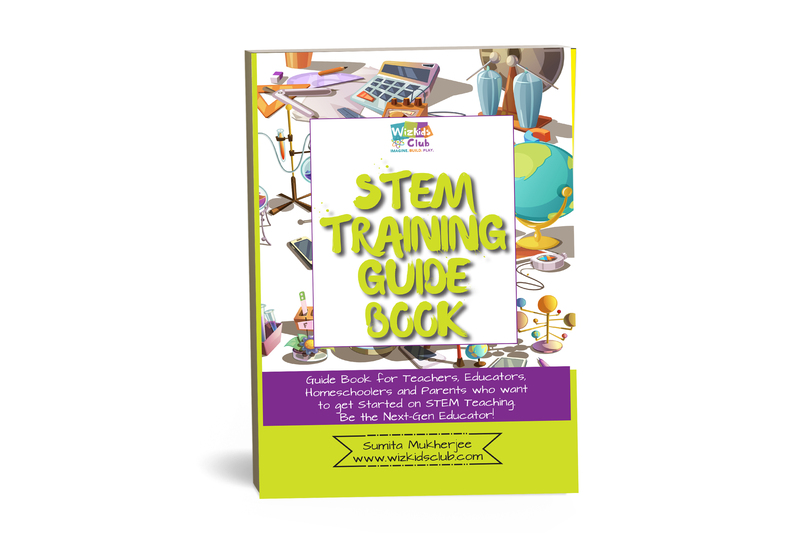 While getting acquainted with the nuts and bolts of STEM training, this book deals with the tricky art of convincing students that traditional STEM subjects are not ‘too boring’ or ‘too hard’ – phrases which come up time and time again, particularly with female students. It’s not just an education – it’s a revolution! 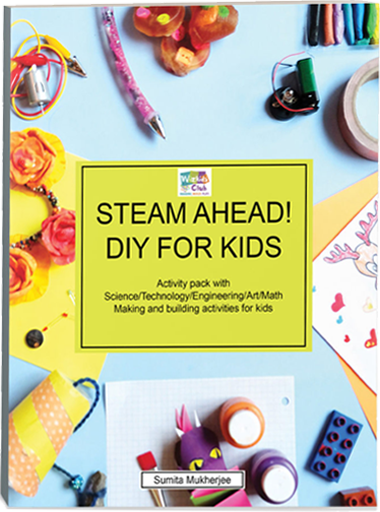 “I want us all to think about new and creative ways of engaging young people in science and engineering, whether through science festivals, robotics competitions, fairs that encourage young people to create, build and invent….to be “makers of things; not just consumers of things”: President Barack Obama. 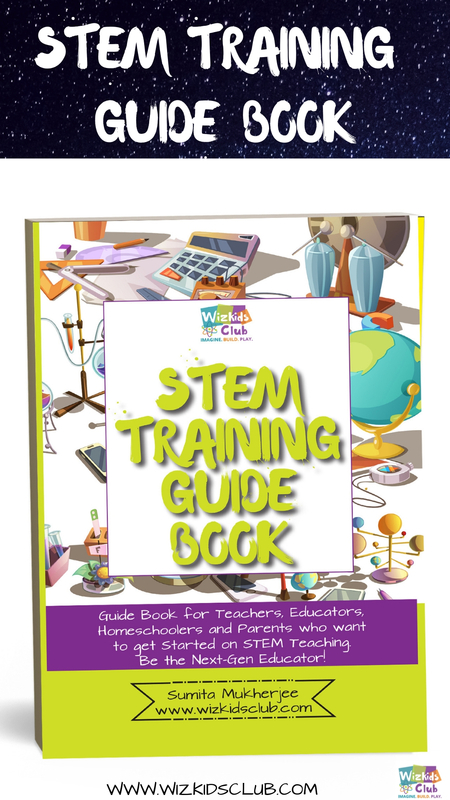 In this book, Wizkids Club’s Initiative To Spread Steam Globally, Sumita highlights the ways in which world leaders are calling for more proactive STEM education in what really is becoming a world-wide revolution. NASA’s Sumita Mukherjee is a STEM advocate and created the WizKidsclub with the aim of creating the next generation of creative leaders. 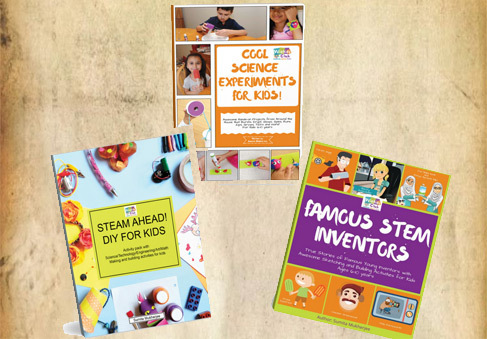 Fun and educational, the WizKids Club offers books, hands-on projects and stories to ignite the imagination of children and to guide parents and teachers in all things STEM and STEAM. To get on board and join the revolution, visit WizKidsClub.com or follow us on Facebook.